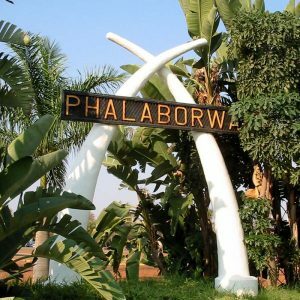 Archaeological evidence suggests that the Phalaborwa region was occupied by metalworking communities during at least two periods in the last 1200 years. 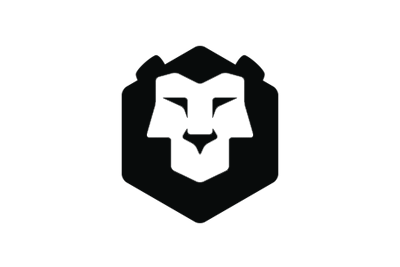 Phalaborwa is a small mining town located in the Limpopo Province. 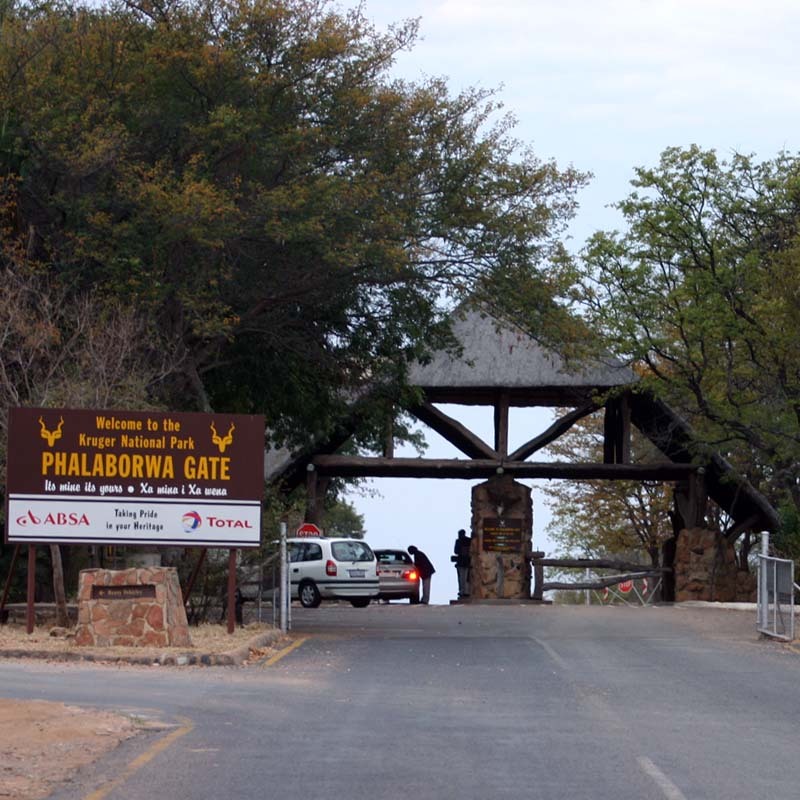 Situated at the heart of the Kruger National Park, Phalaborwa offers a great base for Safari trips, activities and much more it hosts a variety of aspects for the whole family.